FINALLLLLLLLY!!!!! So sorry for the HUGE delay in uploading this video. At the time this tutorial was made, my computer was acting a fool and I had to have it serviced. I actually thought the files got deleted in the process, but after some digging I found them. I pinky promise to never make you guys wait months for a sequel lol!! Personal Challenges keep me sane. Knowing that I’ve decided to start something, endured the full period and started seeing positive results or changes- however small they may be, is a great feeling. So, I’ve decided that I’m going to do a personal challenge again in the upcoming month. In deliberation, I’m running back and forth through a mental list of the challenges I’ve done before, attempted or thought of doing, and trying to decide which one would be a good idea. I compiled a list of 5 of these great challenges to share with my readers: 5 Challenges Everyone Must Try. Of course my list is female-biased but nonetheless, no one is excluded from trying any of these challenges. If you are new to any of these challenges, doing it as a group challenge is probably the best way to start off. It is easier to stay on track because it’s so easy to lose focus at first. The idea of competition is also always a great source of motivation. 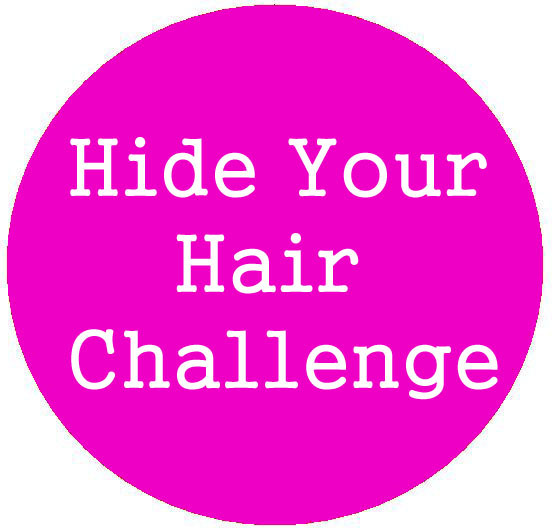 The Hide Your Hair Challenge is personally the most fun challenge I’ve done. I did a lot of protective styling (mainly updos) during this challenge. When I get tired of wearing my hair up I simply switch to wearing it down and then continue the cycle. 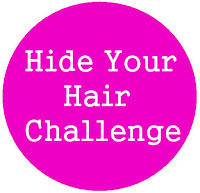 However I wasn’t able to do this during the challenge because I had to hide my hair and protect my ends. After the first 2 weeks I had to get creative with my hair and the styles. That was the fun part and the challenge altogether was a great change. It made me take styling seriously for once. 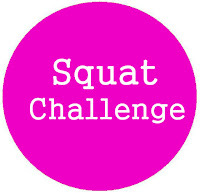 30-Day Squat Challenges have gone viral. Although I’ve never done a squat challenges, I used to include squats in my regular exercise routines so I know how challenging it could be. Squats are a great workout for your lower body and are among the few exercises that are super easy to do at home. 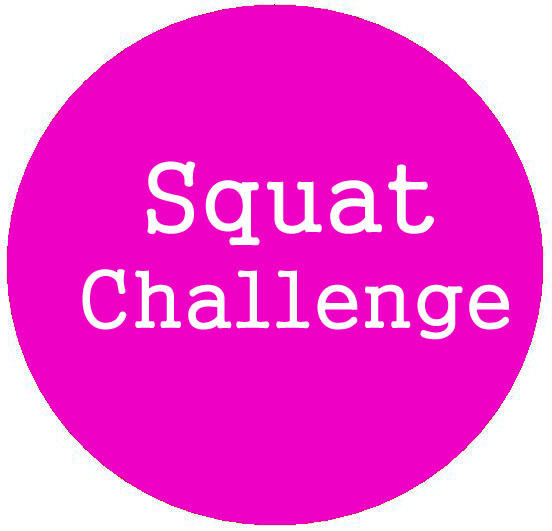 The good thing about the squat challenges that I’ve seen so far is that they include proper rest days and the difficulty level increases. I know a lot of beginners are complaining about the pain of trying to walk the next day. Well..the old cliche No Pain, No Gain works well with exercise. The 8-A Day or eight glasses of water a day is something I try to live by. 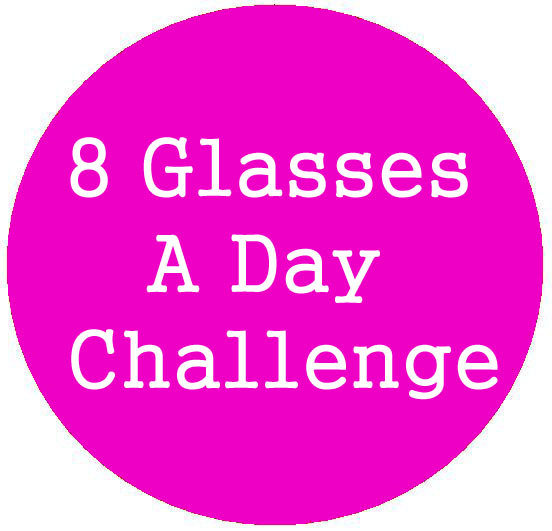 You don’t have to literally drink an eight ounce glass of water 8 times daily. What you eat, how much extra physical activity and your body’s needs determine how much more water you need. Water intake depends on individual needs. What I’ve learned to do is drink small amounts of water regularly or when I really feel the need to. Carrying around a bottle of water instead of buying juice also helps. It’s a hard habit to get into but it was really worth it after some time. Your body will really thank you later.. This was a personal challenge idea that I got from a book. Unfortunately, I cannot remember the title/author of this book. The aim of the challenge is to say something positive or give a compliment to someone you may not know too well (since it’s easier to be nice to people we are familiar with). This self-development challenge was an uncomfortable one at first since I’m shy with strangers in person. I know you’re probably wondering how giving someone a compliment makes YOU feel better. A compliment works positively both ways- for both giver and receiver. Try it.. 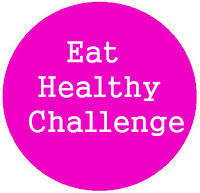 The Eat Healthy Challenge combined with the 8-a day challenge, has bigger and better overall health benefits. But it is my least favourite, most frequently attempted and least successful challenge to date. I love junk food. The End. Okay, eating healthy is a great choice and we all know that it’s something we should be doing so, but it’s hard right? Junk food is my weakness so I make up a million excuses. This is the one challenge that I’ve only attempted too many times to count. 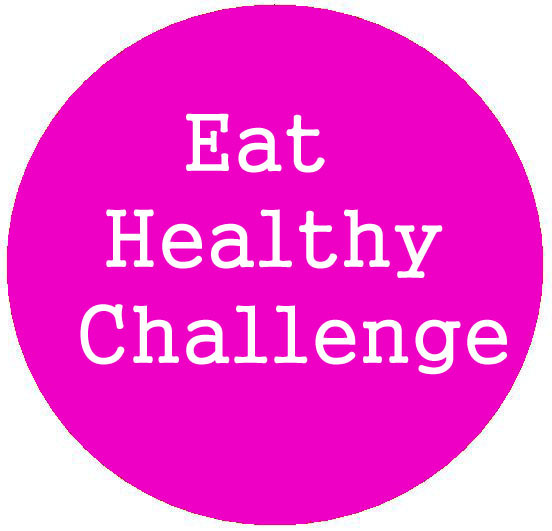 But I think that it’s also the one challenge that everyone should try- Including myself again. So, motivation anyone? Hey guys....long time no vids huh?!! LOL! I've missed you guys!!!!!!! This is a really quick video expressing my new found love of As I Am! !